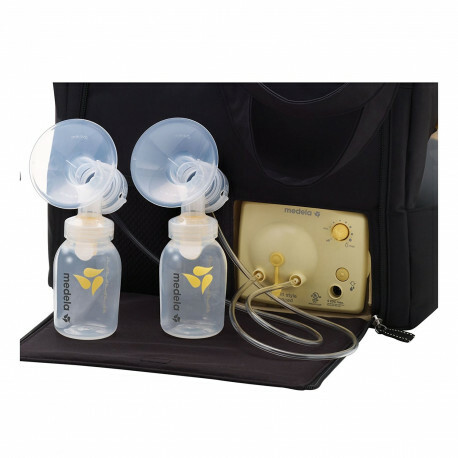 Only Medela offers replacement tubing tested and designed to work with your Pump In Style Advanced Breast Pump. 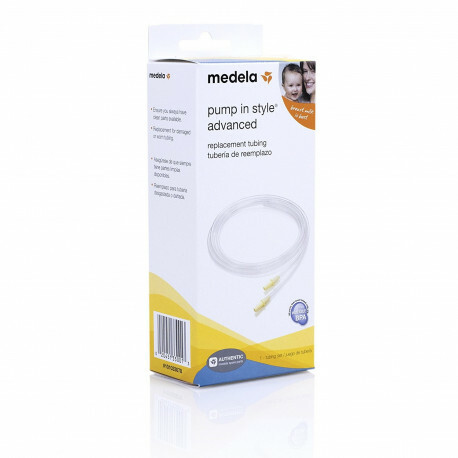 Medela tubing is great as a spare or replacement to worn or damaged tubing. One set of two tubes comes in each retail package.